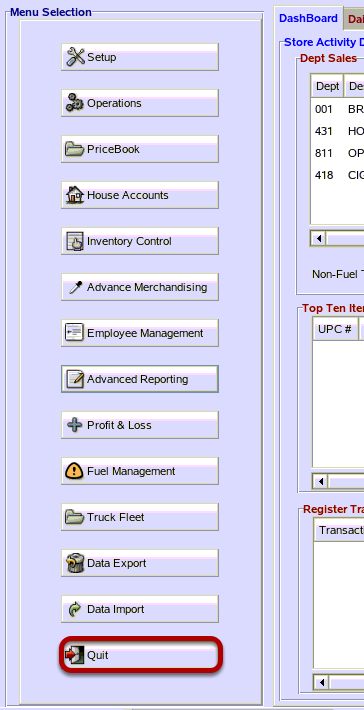 TravStar1 Point Of Sale SystemManager's Work Station MWS Admin UtilityHow Do I Change the Password on the Manager's Work Station? How Do I Change the Password on the Manager's Work Station? 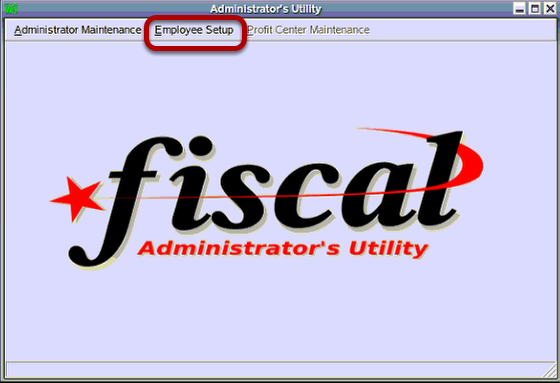 From the Administrator's Utility, click on the Employee Setup drop down icon. 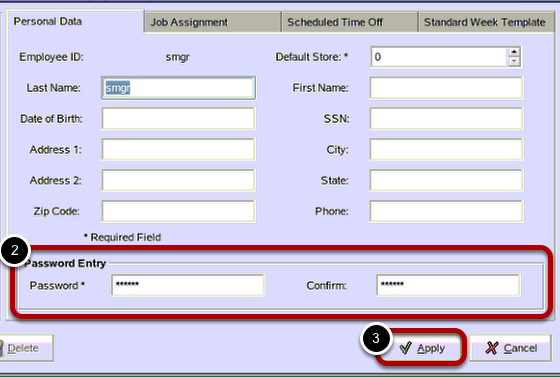 (1) From the Employee Maintenance screen, highlight the user password you want to edit then click on the "Edit" button. (2) Type in the new password. Re-type the password to confirm. Prev: How Do I Control Access to the Managers Workstation? Next: How Do I Create a Manager's Work Station Login for Cashier's to Declare Tills?